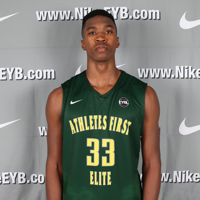 Athletes First Alum Allonzo Trier selected for 2015 McDonalds All American team! 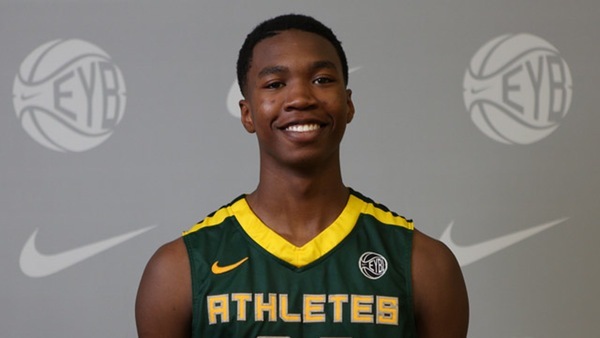 The 6'4" guard from Seattle, Washington becomes the latest McDonald's All-American to play for Arizona. Now in its 14th year, the Jordan Brand Classic will return to Brooklyn, N.Y., in April with games showcasing the top boys, girls and international basketball players. For the third consecutive year, Barclays Center will host the top boys in the nation on Friday, April 17, as part of a quadruple-header event. These future stars follow in the footsteps of some of the greatest in the game, including Jordan Brand athletes Carmelo Anthony, Chris Paul, Blake Griffin and Jabari Parker. The game will be televised nationally on ESPN2 at 8 p.m. EST. The biggest question for Athletes First was how they were going to replace Allonzo Trier’s ridiculous production from 2014. Doolittle helped ring in the next chapter of Athletes First, battling his way to one of the most productive sessions statistically in Hampton. 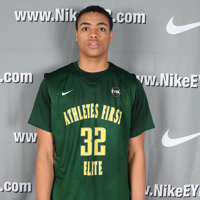 The 6-foot-7 Oklahoma-commit can score, rebound, pass and defend at a high level, providing Athletes First one of the most dependable swingmen on the circuit. His ability to implement his efficient floor game does wonders for Jakolby Long and company, as Doolittle does the little things exceptionally well. 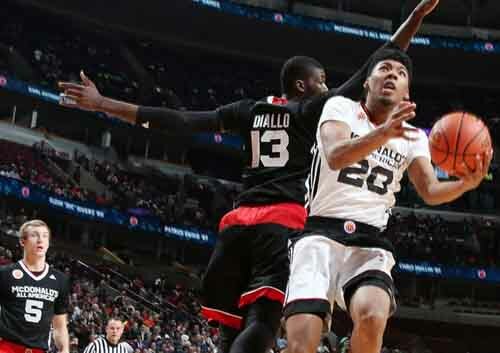 He has remained relatively under-the-radar up until this point, but with productivity like he had in Hampton, he should at the top of scouting report moving forward. Everybody’s happy. The Oklahoma basketball coaching staff got its wish and Edmond (Okla.) Memorial prospect Kristian Doolittle doesn’t have to deal with any type of recruiting pressure. Doolittle, a 6-foot-6 prospect for the Class of 2016, became OU’s second commit for the class, he confirmed Tuesday afternoon. 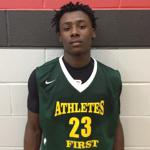 Athletes First is the premier AAU program in the state of Oklahoma and are based out of Oklahoma City. 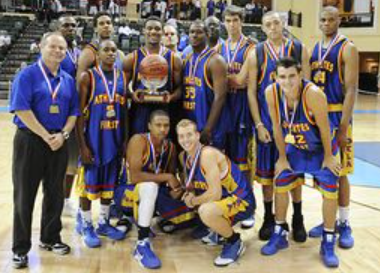 They are sponsored by Nike and are the only Nike sanctioned team in the state. 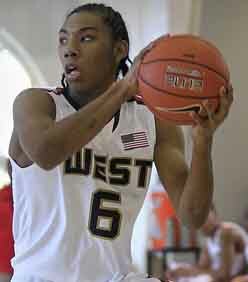 The team currently boasts the nation's number one prospect in Allonzo Trier. They were founded by Dr. Calvin Johnson in 1998. In a state not known for it's basketball, Dr. Johnson wanted to provide local athletes with the opportunity to compete and get noticed on the national level. 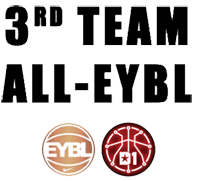 Athletes First currently competes in Division C of the Nike EYBL. 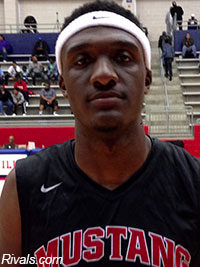 DeAndre Ayton, the top high school prospect in the Class of 2017, on Tuesday announced he is transferring from a private school in San Diego to a prep school in Phoenix. Which also means he’ll be leaving behind his Under Armour gear and suiting up in Nike swag. 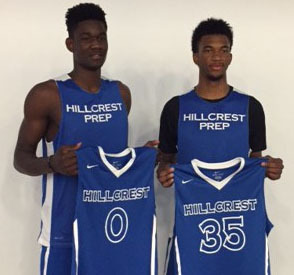 The news of Ayton’s transfer set basketball junkies abuzz largely because Ayton, a 7-1 post player from the Bahamas, will be joining Marvin Bagley, who is 6-10 and one of the top prospects in the Class of 2018, at Hillcrest Prep. But those who monitor the sneaker wars quickly noted the other angle. 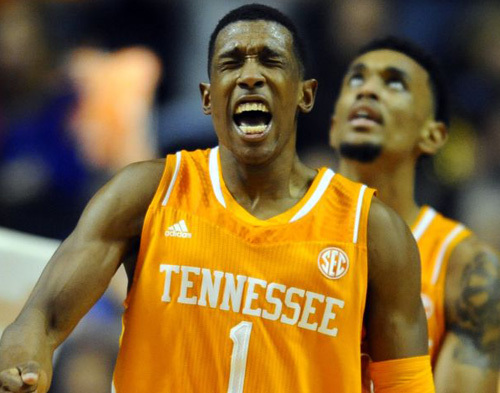 The Miami Heat have selected Josh Richardson with the No. 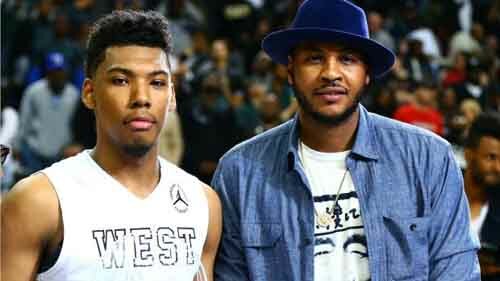 40 pick in the 2015 NBA Draft. Richardson is a four-year guard from Tennessee who had a breakout senior year, averaging 16 points, five rebounds, four assists and 36 minutes, all career highs. He shot 46 percent from the floor and 36 percent from behind the arc, also a career high, which gives teams hopes he could be a multi-dimensional bench scorer.